Moving countries to find work can be a daunting prospect, particularly if you don’t know anyone or what to expect. Some of the most popular jobs for relocations, particularly for individuals in New Zealand and Australia, are overseas teaching jobs as these are often in abundance across the world. 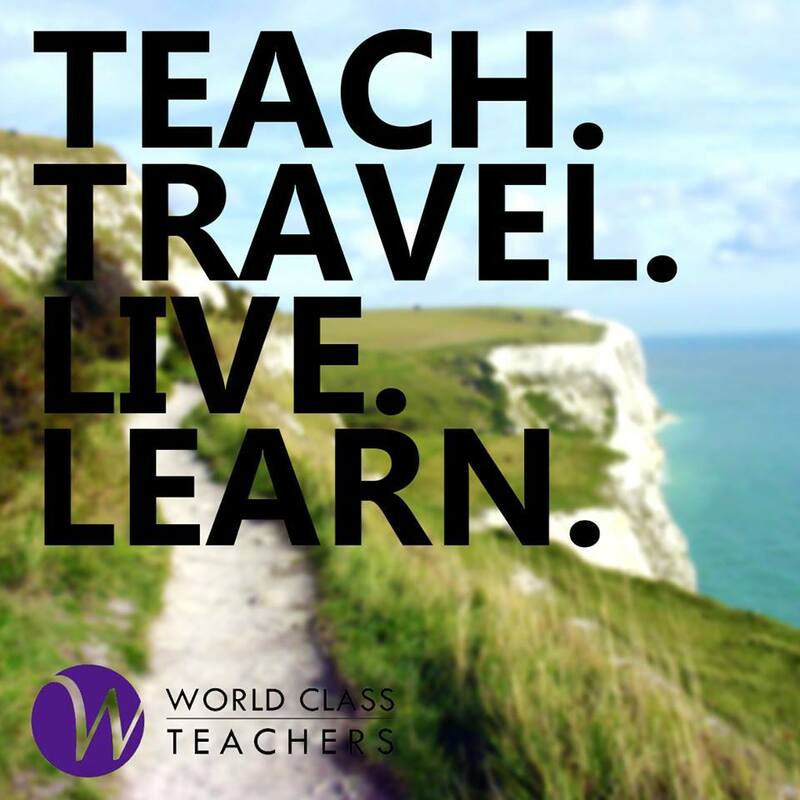 Here we give a brief overview of what to consider if you’re looking to teach in the UK, and especially teaching in London. Read on for our tips and tasks to complete before jetting off, and once you’re done you can always browse the rest of our website for further information or to find your ideal teaching job. Many overseas teachers pre-book short-term accommodation to use as a base whilst finding a more permanent home. As a supply teaching agency, we can put you in touch with companies that can arrange temporary accommodation for when you first arrive, as well as more permanent options if you wish to get settled straight away. Lots of major UK estate agents also have easy to use websites that you can browse to find suitable properties, and there are numerous independent websites which can give you advice too. To set up a UK bank account there are 3 options: open an account from your country; pay a company to do it for you; or sort it out when you are in the UK. Each option has its drawbacks and advantages, but bear in mind that to open a UK bank account in the UK you will usually need a place of residence and proof of this address, e.g. utility bills or credit card bills. For this reason, if you are moving overseas with no fixed residence it may be wise to sort out your finances prior to your arrival. Again, we can provide assistance or further information about this aspect of your relocation to help ensure the process is a seamless as possible. It is imperative that you get the right VISA to work in the UK because there are six categories of workers, which then break down into subcategories. The UK Border Agency website, has all the information you need but be prepared as it isn’t easy reading! If you are not confident that you know which visa you need, then there are many external companies that you can pay to do the hard work, and some of these companies will also arrange a national insurance number for you. Getting this part right is an essential step to go through. Anyone who works with children or vulnerable adults in the UK must have a disclosure and barring service (DBS) check, which is a check to see if you have any convictions, reprimands, cautions or final warnings. World Class Teachers can supply you with information and the necessary forms which require you to fill out information about yourself. However, you must also provide documentation to support the application. If you want to find out more immediately or go it alone, the full list of valid documents can be found here, along with more information regarding the service. It’s fair to say that the cost of living is generally less in the north of England than in the south, and that London is an expensive city to live in. However, living in such a huge cosmopolitan city is a great experience and you can reduce your costs by choosing accommodation wisely, using public transport to travel and utilising travel cards (e.g. oyster card) to save money. Preparing for relocation well in advance is the best way to ensure everything goes as smoothly as possible despite the fact it may be tempting to leave it all until the last minute. Always research your options before you decide to work in the UK, and don’t forget to get in touch with us if you have any questions at all. We’re happy to provide you with the helpful advice and contacts you need to get started.